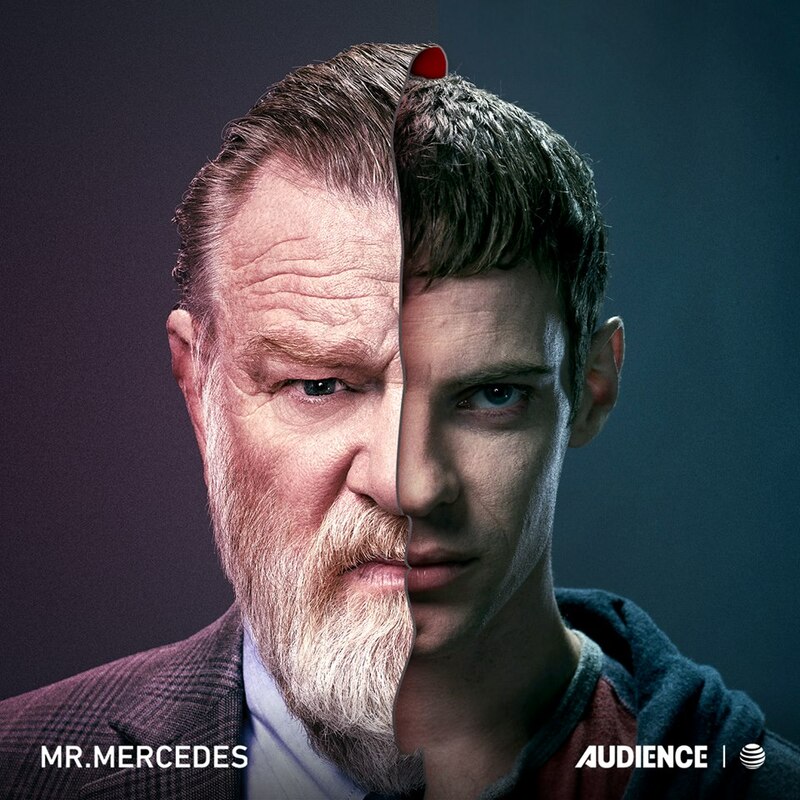 Mr. Mercedes is filming the new season and is now accepting extras submissions. 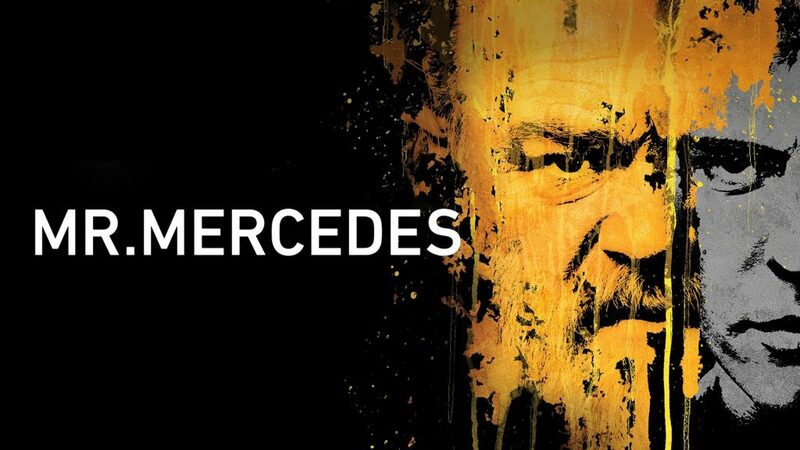 Mr. Mercedes (Charleston) INT. COURTROOM Scenes filming WED.4/24 & THURS. 4/25 (NEXT week). All Extras should be available BOTH dates. 120 Int. Courtroom Spectators, Stenographer (actual/real), 5 Sheriffs, 10 News/Camera press types along with our returning previously selected jury and legal aides. All those working should have courtroom type wardrobe. Submissions should be sent to us at MM3extras@gmail.com with heading 4/24-4/25 COURTROOM. If not already on file, please include 2 Current Photos, Name, age, phone, city/state you reside, height/weight,clothing sizes, description of visible tattoos, color/make/model/year vehicle. SUBMISSIONS should be sent to MM3extras@gmail.com with heading being your Race, Gender, Age, City/State you reside. Example -Latino Male, 38, Charleston, SC. Anyone submitting must be from the filming area or within a short driving distance and willing to work as local non union extra for the area. Filming for Season 3 will begin mid/late February.